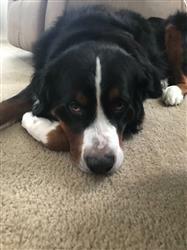 The Bernese Mountain dog originated in the Swiss mountains where they drove or herded dairy cattle, watched over the farm and offered companionship to the farmers. They are one of several dog breeds originating in the Alpine mountains. (CLICK for my article on how the Berner was saved from near extinction). Bernese Mountain Dogs often have a dry nose which ranges from a bit of dryness to a more extreme dryness called nasal hyperkeratosis. Nasal Hyperkeratosis is a skin condition in which the nose tissue grows uncontrollably over the top of your dog's nose forming layers of scab-like crust. 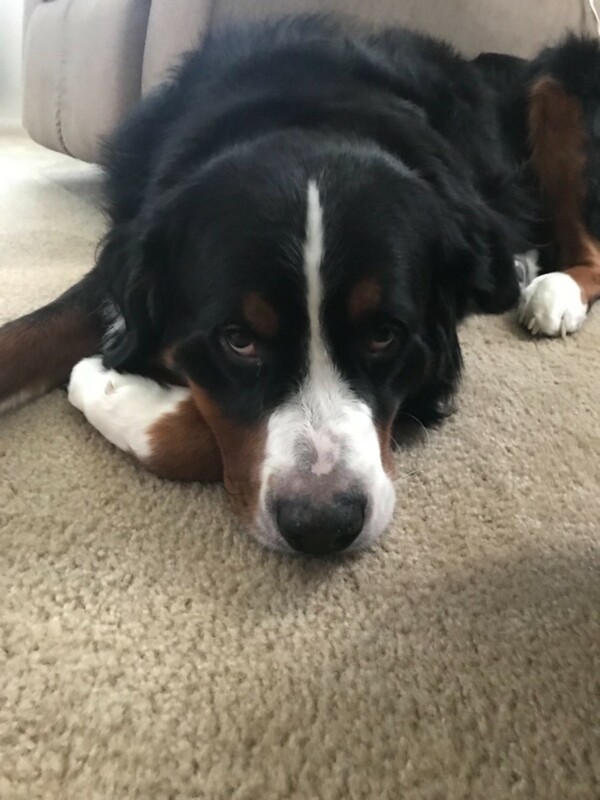 The good news is Nose Butter works for all ranges of Berner nose dryness from just a tiny bit dry to extreme Nasal Hyperkeratosis. Unlike his hardworking Swiss ancestors, your Berner may never do any harder work than keeping the cat from climbing in your lap. But nature is still telling him to keep his nose moist and pliable. The moistness acts as smell catching flypaper, catching the scent particles that give your dog info. Dry nose = less info! 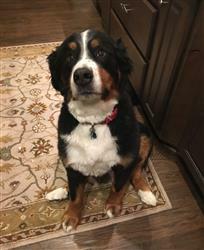 Your Berner counts on his sense of smell to get all the info he needs to make good canine decisions. That info is hard to get with a dry, crusty nose. How do you feel when you have no bars on your cell phone? Stressed, on-edge, out of the loop and anxious? 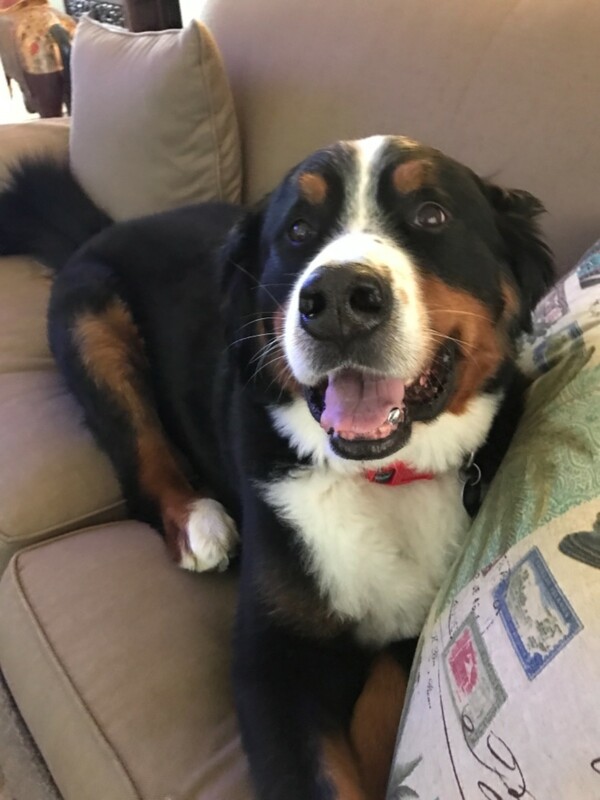 That's how your Berner feels without getting his sensory info. 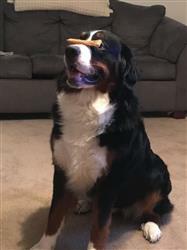 Bernese Mountain Dog Nose Butter moisturizes and nourished the dry nose leather (technical term) of your dog’s nose. After a few days of Nose Butter usage your dog will look better and feel better. Your Bernese Mountain Dog will be more secure, grounded and confident when he gets the info needed to make good decisions. This product is simply amazing ! 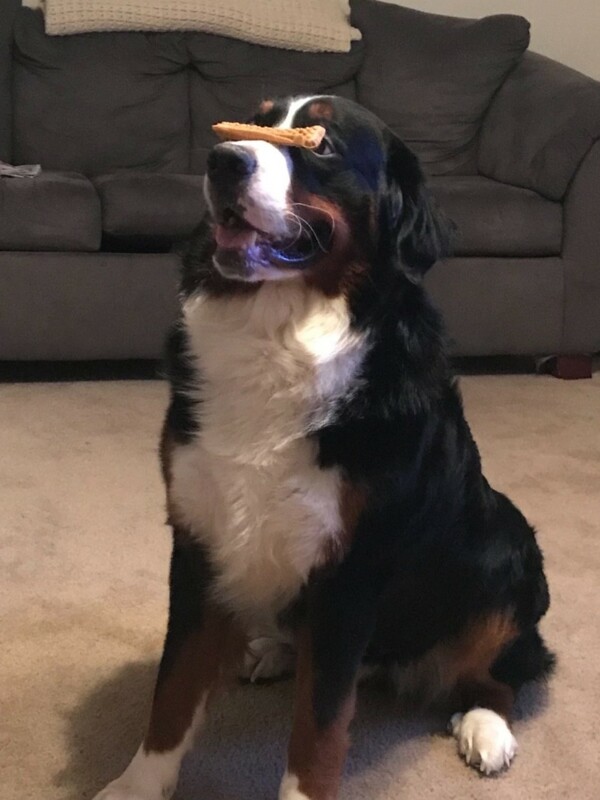 We tried everything for our Bernese and this was the only thing that helped . My dog Huck got a dry nose this spring, it was a little bit rough and had a very dry ridge at the top. I saw the nose butter and ordeeed it. I only used it a few times and his nose is back to normal. It worked great! My dog's nose was back to normal after a week or so. I will keep using the Nose Butter. 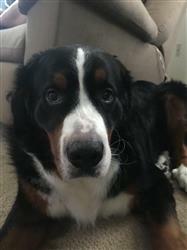 Ordered products for Christmas presents for my friends young furbabies as well as a present for our Bernese puppy. 3 nose butters (which were correct) and a tin of paw butter, however received elbow butter instead. It was a bummer as I didn't open the delivered pink package until Dec 22 when I was wrapping them to put under tree. Thank you so much, our dog's nose has recovered and she is a lot more comfortable. It only took three days of multiple applications to clear it all up and now she's on once a day maintenance. We are so pleased with your product.